Vdauphin updated the task description for T129141: BIS_fnc_spawnCrew does not create the correct number of crew for vehicle: "O_G_Van_02_vehicle_F". Vdauphin changed Severity from severity:trivial to severity:crash on T129141: BIS_fnc_spawnCrew does not create the correct number of crew for vehicle: "O_G_Van_02_vehicle_F". Vdauphin added a comment to T128145: BIS_fnc_getVehicleCustomization trow error for "B_T_LSV_01_unarmed_F" and armed variant. Vdauphin edited Additional Information on T129141: BIS_fnc_spawnCrew does not create the correct number of crew for vehicle: "O_G_Van_02_vehicle_F". Vdauphin created T129141: BIS_fnc_spawnCrew does not create the correct number of crew for vehicle: "O_G_Van_02_vehicle_F". Vdauphin created T128145: BIS_fnc_getVehicleCustomization trow error for "B_T_LSV_01_unarmed_F" and armed variant. Vdauphin added a comment to T127868: [Dev branch] Applying black camo to Qilin (Unarmed) and Qilin (Minigun) causes script error. 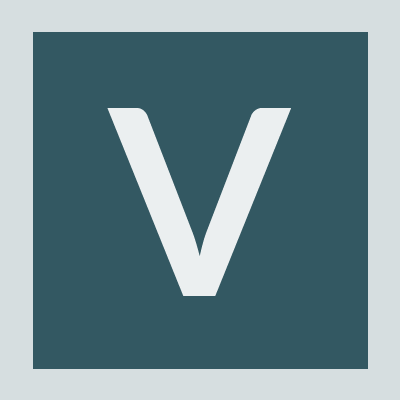 Vdauphin added a comment to T120739: Strategic map is Dark. Vdauphin edited Additional Information on T120739: Strategic map is Dark. Vdauphin updated the task description for T120739: Strategic map is Dark. Vdauphin created T120739: Strategic map is Dark. Vdauphin added a comment to T84869: Killed/MPkilled eventhandler does not trigger when helicopter is sunk into water. @harmdhast: When you land a helicopter on water. The engine is broken by water and the helicopter is starting to fall under water. When it touchs the underwater ground, the heli is destroyed. But the EH isn't fired. @Gippo - Could you replace in summary, description and Steps To Reproduce the word "vehicle" by "helicopter" to clarify the feedback ? @Gippo - This approch is very smart and I have the same problem (https://github.com/Giallustio/HeartsAndMinds/issues/52#issuecomment-168059442).